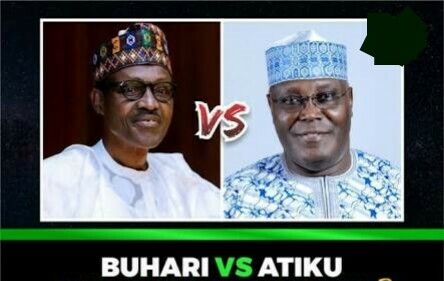 The brickbats continued yesterday between APC and PDP, ahead of the 2019 election, which has been described as too tough to call, as both candidates have all it takes to win the Presidency. "Nigerians have had enough of corrupt, cash and carry politicians. That was why in 2015, they came out en masse and elected a clean and transparent man in Muhammadu Buhari to clean the Augean stable. The candidature of Atiku Abubakar will bring back the undesired lot and their practices which Nigerians have long rejected and forgotten. Reacting, the PDP said if Atiku was corrupt, how come Buhari's government has not filed any case against him since 2015.